‘Human capital’ is a big buzzword in the HR industry, and for good reason: your workforce and their abilities are the drivers of your organisational success. However developing your human capital may be more difficult than it first appears. More than just raw talent or demonstrable skills at daily tasks, more abstract aptitudes such as communication, emotional intelligence, management and leadership are vital to the productivity and satisfaction of every employee from warehouse porters to office workers to CEOs. Finding the right tool to assess these areas can be a long, difficult process that’s where we come in use our carefully selected range of assessments to find the perfect tool for your project. All of our assessment projects have the choice of being self managed by you or if you’d prefer sit back and relax with our inclusive project management. 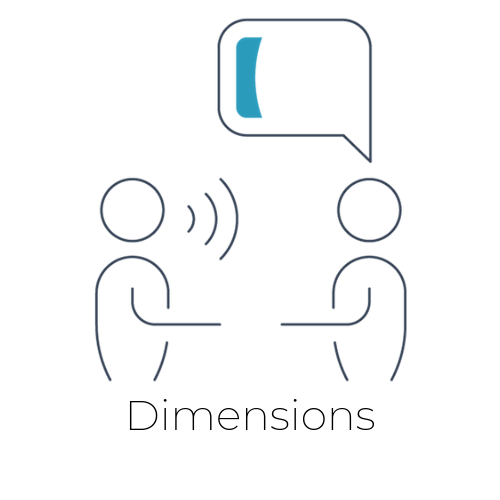 Dimensions is a flexible personality report for assessing key behaviours at work. It is a well-pedigreed tool constructed by Roger Holdsworth, one of the world's pioneers of employee assessment, and further development continues to ensure it remains a cutting-edge assessment tool. Work Behaviour Inventory (WBI) analyses an individual’s personality in terms of their behavioural work styles – the characteristics of how they act and interact at work. WBI optimises the fit between individuals and position requirements specific to each organisation. WorkSTYLE Profiler is a quick and accurate personality assessment. The resulting report tells you which of four high-level styles and nine Predictive Styles you fit, along with a 15 page report that details how you can best inform and persuade others. Elements is a suite of adaptive ability tests, the are three parts to Elements; Verbal, Logical and Numerical Reasoning. Elements utilises adaptive technology to tailor the assessment experience by basing the difficulty of future questions on an individual's success rate. This ensures the questions they see are at an optimum level of challenge, and also eliminates an upper ability cap, enabling the individual to demonstrate their full ability. 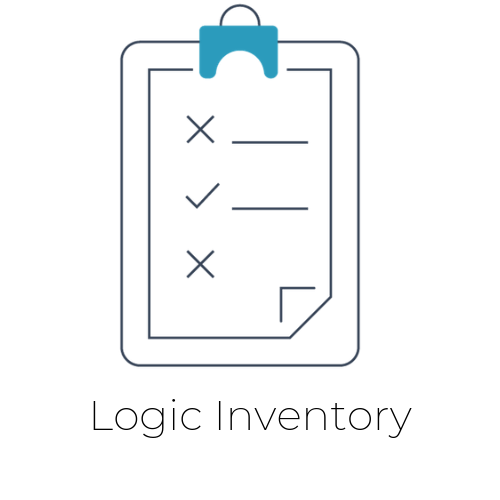 Logic Inventory is a superior culture-fair measure of thinking ability which differentiates between candidates who learn and grasp solutions to complex problems quickly, reason correctly, and draw accurate conclusions from incomplete sets of data. You can use it to create pools of candidates for job roles and generate reports in real time to ensure quality candidates and add strong predictive power to assessments of talent for mentally demanding roles. 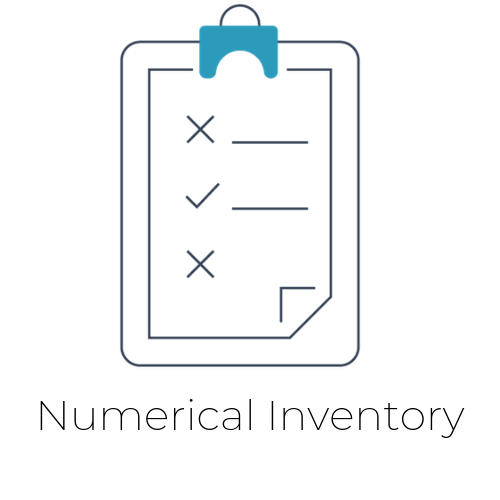 Numerical Inventory is an ability measure specifically aimed to differentiate individuals who can quickly reach precise, accurate solutions to numerical problems. The assessment analyses an individual's ability to perform calculations and draw conclusions from statements, charts, tables, and graphs, and requires the candidate to repeatedly shift among different types of numerical problems to demonstrate flexibility and thought agility. 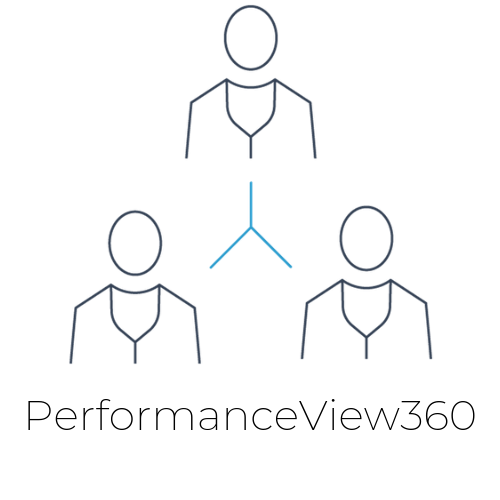 Designed for leadership development, DevelopmentView360 utilises the next generation of response scales to improve 360-degree feedback. It uses a development scale from 'do a lot less' to 'do a lot more'. Enables individuals to understand themselves and other people, and then to apply that knowledge in daily life. By its nature, emotional intelligence particularly suits 360-degree measurements. Provides senior executives with the insight and knowledge to allow rich growth opportunities, enabling them to become world-class in their thoughtful and appropriate handling of the full spectrum of organisational issues. Aimed at middle and senior managers. It assesses core components of leadership: creating a vision; communicating it; working with and managing other people; and creating a culture that motivates and engages. ManagerView360 creates an in-depth report of the strengths and developmental needs of managers from supervisory to senior levels. It recognises that managers need different, but equally important skills, to leaders. Identifies strengths and development areas of non-supervisory and non-managerial staff. The tool can be used for all professional, technical and administrative employees working either as independent contributors or as part of a team. A comprehensive 360 degree feedback tool for rigorous, in-depth reporting of both strengths and developmental needs. The assessment is aimed at sales supervisors and managers within your organisation. Provides a broad assessment of critical interpersonal, intrapersonal and sales skills for each member of your sales team. Helps understand and enhance team effectiveness and performance. Team self-development translates team plans and goals into individual actions. Provides leaders, and those looking to move into leadership positions, with an understanding of their transactional and transformational leadership skills. Use your own custom competency framework to gain insights into the unique aspects of your organisation. Your CareerView profile actually consists of two profiles: your Career Concepts Profile and your Career Motives Profile. Career Motives are factors that reflect the kinds of rewards that individuals hope to gain during their careers and that determine feelings of satisfaction and fulfillment that people obtain from their working experiences. Understanding what motivates your staff is a key piece of the talent management jigsaw. Drives is an online questionnaire that focuses on an individual’s values and motivations at work. Its purpose is to measure the factors that help stimulate and energise people in their daily working lives. StyleView give insight Decision Styles which are habits of thinking, problem solving and decision-making that people develop over time from interactions with other people and from dealing with the ebb and flow of complexities and pressures in every day life. They are formed through experience. Consequently, people whose experiences differ develop very different styles of decision-making. A cognitive assessment measuring individual preferences, Think Smart helps individuals understand the different ways they think. It identifies cognitive strengths and potential development areas over ten different styles to provide a framework explaining how an individual processes information. 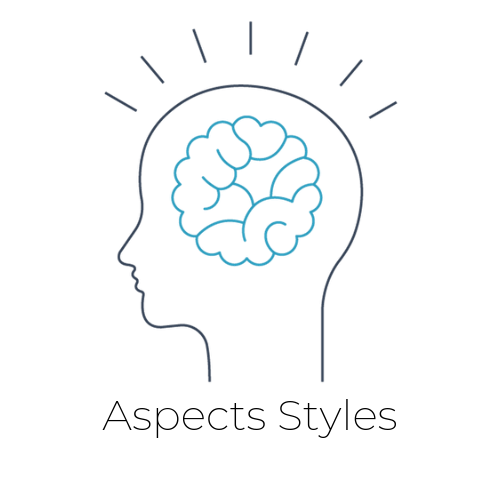 A powerful tool with many applications, Thinking Styles identifies how preferred methods of thought drive behaviour and communication, and provides insight into how these preferences affect the cognitive strategies and social relationships of individuals at work. It provides a comprehensive framework for understanding how individuals think and process information, and can work well in many development contexts. A comprehensive self-assessment tool designed to measure a view of emotional intelligence. It helps individuals to recognise, understand and manage their emotions and behaviour effectively. It is a comprehensive tool based on the most widely accepted model of emotional intelligence. A inventory measuring critical stress, lifestyle management and coping. It generates a comprehensive report which provides advice for optimising wellness. The report provides targeted information about specific lifestyle and health behaviours that might be contributing to stress-related illnesses. Specifically developed by the University of Worcester for 18-24 year olds, Career Competency Indicator (CCI) is a self-assessment report offering a holistic approach to career management. CCI uses a clear model of career competence to analyse competencies which are critical to young adults successfully managing their own careers. Career Liftoff Interest Inventory (CLII) clarifies an individual’s interests and potential career preferences. Respondents indicate the extent to which they enjoy performing a wide range of activities, from which their career interests are inferred and aligned with interest profiles from various career fields. Executive Insight Suite is a personal feedback report providing insight across a wide array of information gathered from your completed Executive Insight assessments. Each section includes a reference guide of the basic concepts involved to assist in interpretation. Our aim is to ensure that you will feel confident in the insights gained. Sales Core Skills Assessment reports on capabilities required for new salespeople, for salespeople with generic sales responsibilities, or for people where sales forms only a component of their role-- examples might include retail or contact centre staff. Sales Talent Assessment understands that sales is not a generic, one-size-fits-all activity and makes sure that your sales operation deploys the right person for the right role. This assessment is unique in its ability to assess individuals according to specific behaviours and skills required to perform well in specific sales roles. Provides a broad assessment of critical interpersonal, intrapersonal and sales skills for each member of your sales team through an online 360 degree feedback assessment.